BRAND NEW climate contolled units available! 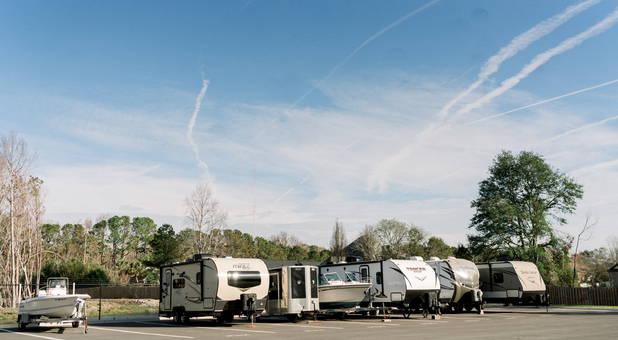 All sizes from small to extra large plus boat & RV parking spaces! Please contact us TODAY to rent or reserve your brand new space before they are gone! Budget Storage is located in a great location to serve North Carolina residents and businesses. We’re near Hwy 421, minutes from Inlet Watch Yacht Club, Carolina Marina & Yacht Club and North Carolina College of Theology. If you’re a student at University of North Carolina Wilmington, we’re a quick drive from your campus. Don’t wait another day to take advantage of affordable storage options with great amenities. Those living in Wilmington, Sea Breeze, Kure Beach, Carolina Beach or Myrtle Grove should get in touch with us. We have solutions to all of your storage & parking needs. We’ve made sure to include one of our best assets in our business name. Budget Storage offers a range of amenities at prices that you’ll definitely appreciate and find great use of. We have amazing customer service and our facility is clean, pests free and up to date. For a great price, your items will be kept safe at our facility with security cameras on the lookout 24/7 along with a computerized gate that gives you access with a personal passcode. If you have items like wooden furniture or music records, you should look into our temperature controlled units. We’re here to make storing easy with easily accessible units, boxes and other packing supplies. Our ground floor units, drive-up access, truck rentals and online bill pay are the most convenient amenities that we offer. We didn’t forget about your vehicles. 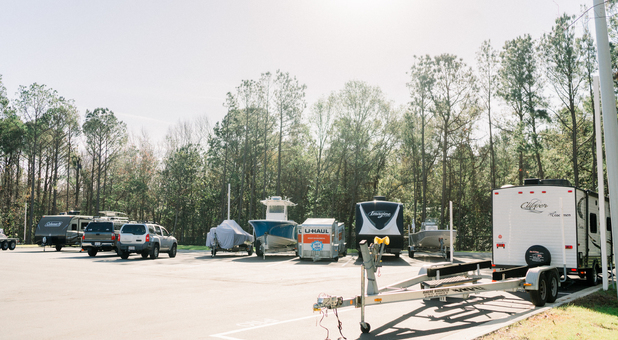 Our RV, car and boat uncovered spaces are available to you as well. Extremely clean, very nice staff. Never had a problem while storing here. Only had a locker for 1 month but rented the uhaul twice. Customer service all around was superior. Will definitely use again if necessary. The staff is so friendly and very knowledgeable. Best storage facility in the area! Clean and secure place to store my things. Assisted me with a difficult move and made it super easy from start to finish. Office staff was super helpful!